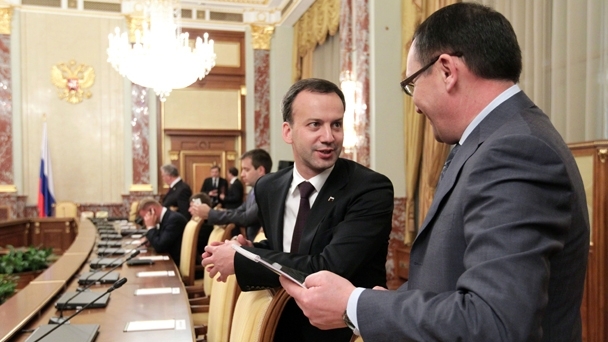 Russian Deputy Prime Minister Arkady Dvorkovich has announced that Russia will not use genetically modified organisms (GMOs) to increase productivity in agriculture, while he was speaking on Friday at a session of the St. Petersburg International Economic Forum. “Russia has chosen a different path. We will not use these technologies”, he said. As a result of this decision Russian products will be “one of the cleanest in the world” in terms of technology use, Dvorkovich continued. Canada’s Harper CPC government has done much damage in their support of GMO’s and corporate desires. Canola is but one example of our damaged crop. Amazing that Russia is using the UN precautionary principle while ‘democratic’ Canada won’t even label our products properly with honest data. As Canada goes, so goes USA.